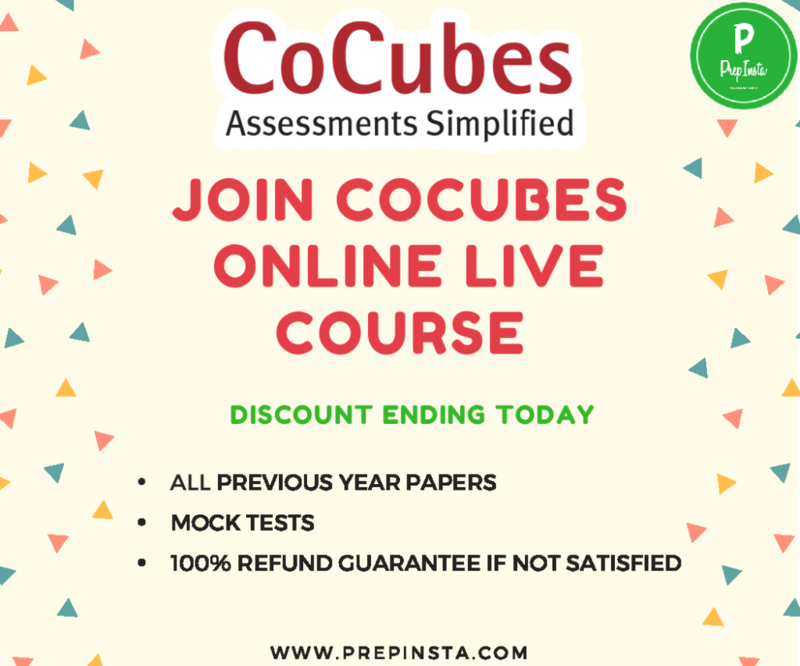 Cocubes Essay Topics, CoCubes WET Topics, Cocubes Essay Writing Paper, Cocubes Written English Test Topics, CoCubes Essay Writing Sections asked in CoCubes WET section i.e CoCubes Written English Test, Cocubes Essay Writing Topics. Total Words – The number of words were never mentioned in the test however the CoCubes Text Editor had a limit of 5000 words. I think a 300-500 word essay is enough for CoCubes WET Topics. 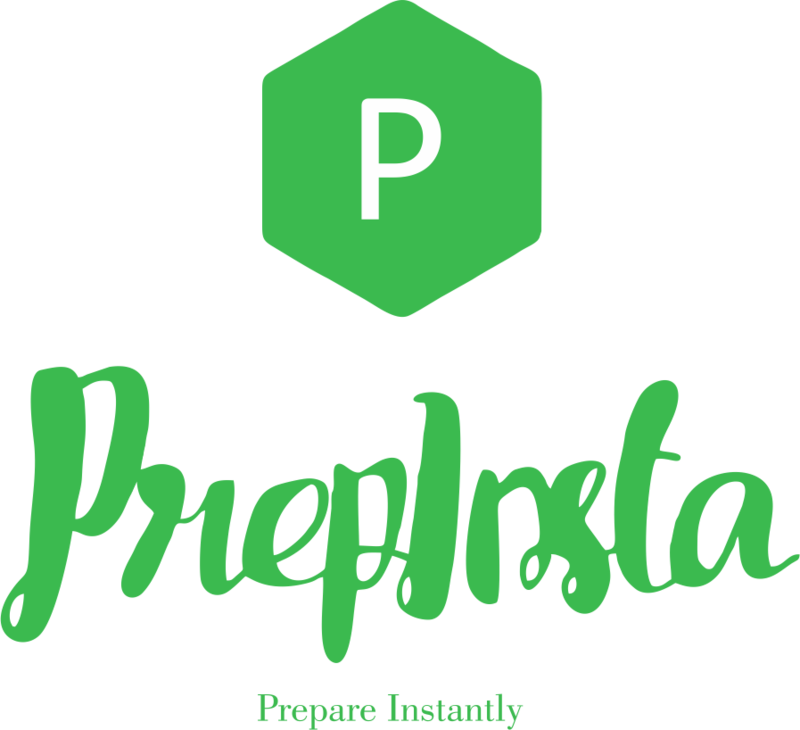 Thus it is advisable to write in normal English with good grammar and spelling and punctuation in Cocubes Written English Test Topics.